Do you regularly wake up not refreshed? Do you have a clicking or locking jaw? Do you experience pain around your temples and eyes? Does your jaw feel heavy in the morning? Does it take a few minutes to find your bite when you wake up? We often find such patients also present with slightly mobile, worn and cracked teeth. Following a thorough assessment of your joint, muscles and mouth and the use of a diagnostic deprogrammer where required we can help the cause of your problems. Following this, we can advise you of your options to manage this problem. 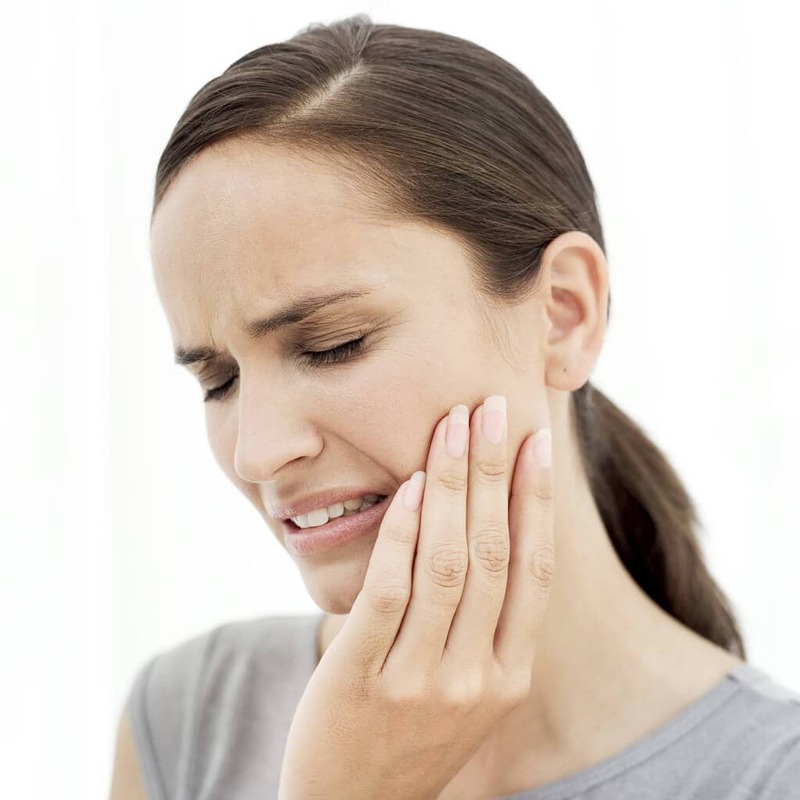 Our qualified team can help you manage your chronic migraines and discomfort you get from a clicking jaw. Call us today on 0161 928 0014.